As a miracle survivor of breakthrough cancer treatment, I would like to tithe 10% of my income from my debut album 'The Journey Home' to Guys Hospital, with deep gratitude to Mr Ricardo Simo and the staff at the NHS Trust, who saved my life and continue to give me fantastic care since my operation in 2006. I had a twenty-one hour operation to remove my upper teeth, my gums and my upper palate which were replaced with skin and bone from my leg. My teeth were replaced three years later when the swelling reduced sufficiently. 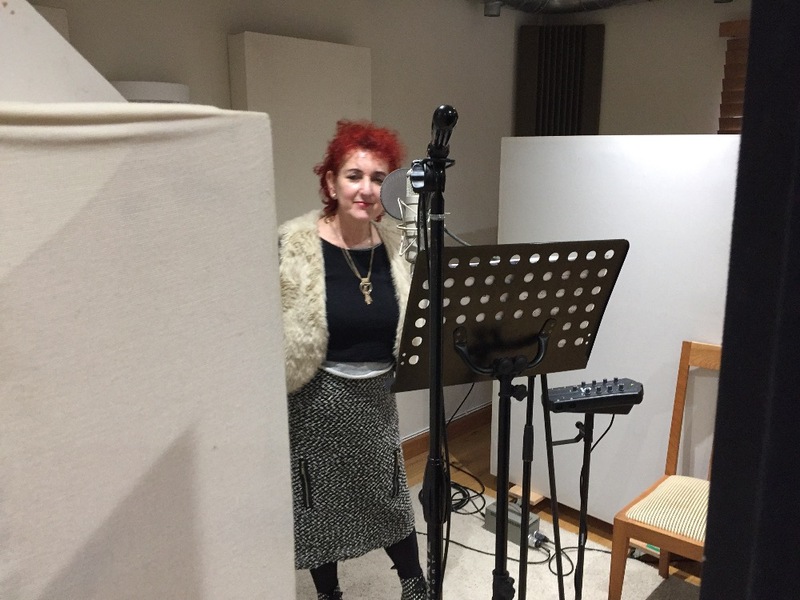 I am now in the most exciting period of my life, creating my first album ‘The Journey Home’, which is a culmination of many lessons and life experiences - one in which I hope we can all find commonality and a vehicle for expression. The polarity of experiences, which we endure, can be found here, as can those moments of joy, which transcend definition. It has been important for me to celebrate the love I have received and learned to enjoy. This too shines through the music and lyrics. 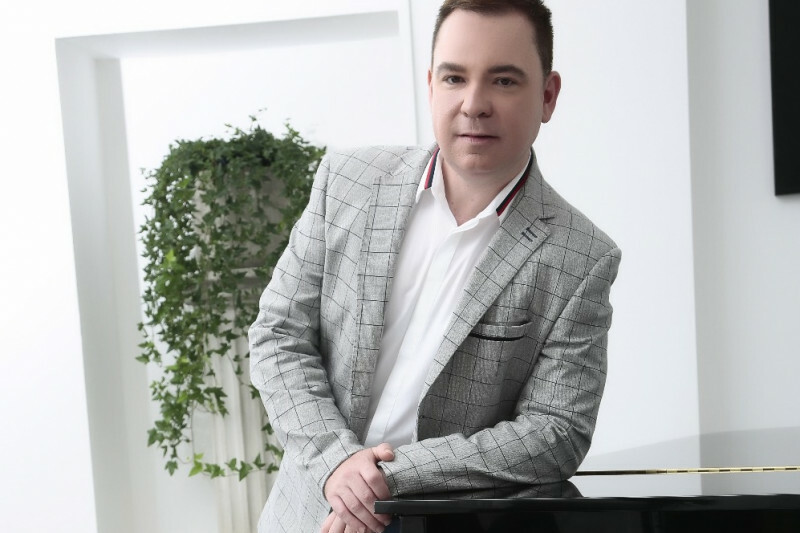 Music itself is the ultimate means through which the most extreme and profound experiences can best be expressed and it has been a constant in my life, unrestricted in its capacity to move me and I find I am unable to relinquish its hold over me. I completely allow music to take me on a journey. I would like to share with you my journey home with the wish that it will magically guide you on your emotional and spiritual journey home. The work we have completed so far has involved quality teamwork, collaborating with respected recording technicians, producers and musicians. 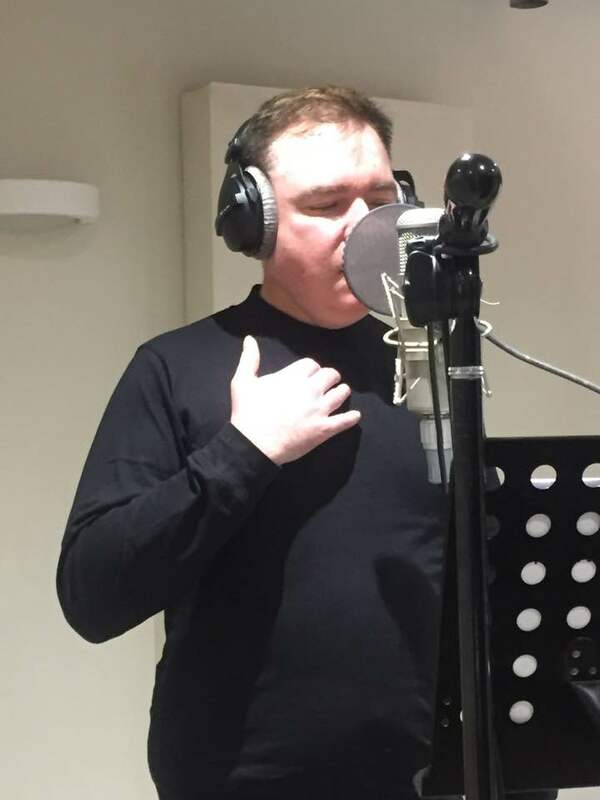 Our aim is to continue with this high standard of artistry and extend to some epic projects such as working with a major male voice choir, filming on location with dramatic scenery and recording some innovative and highly original music. There are exciting possibilities ahead. Please donate if you wish to support us in our endeavour. Susan Black singing 'Fallen Angel"
Ian Lawson and Richard Jones. A BIG 'Thank You' to all the people who are sponsoring this album. 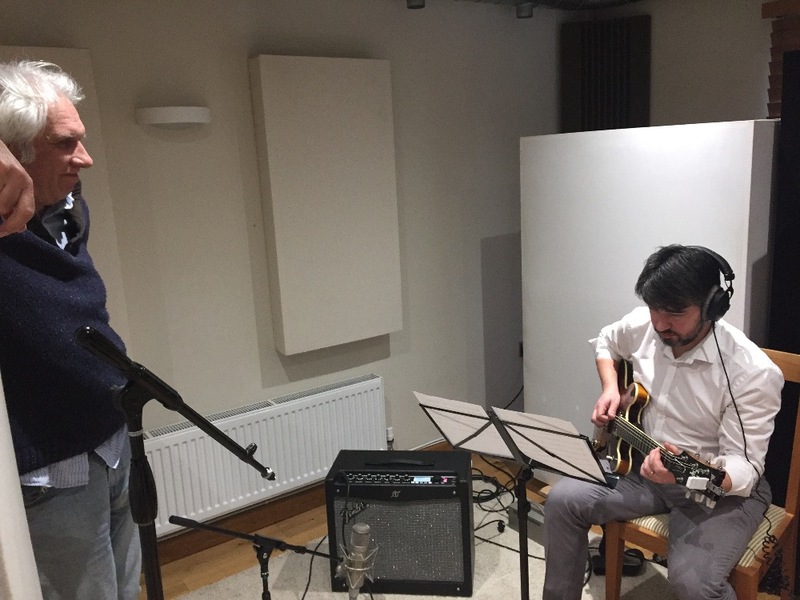 I am delighted to let you know that we have been able to move forward to book two more days in the recording studio - February 13th and 14th to work with some fantastic musicians. This is only due to your generosity. 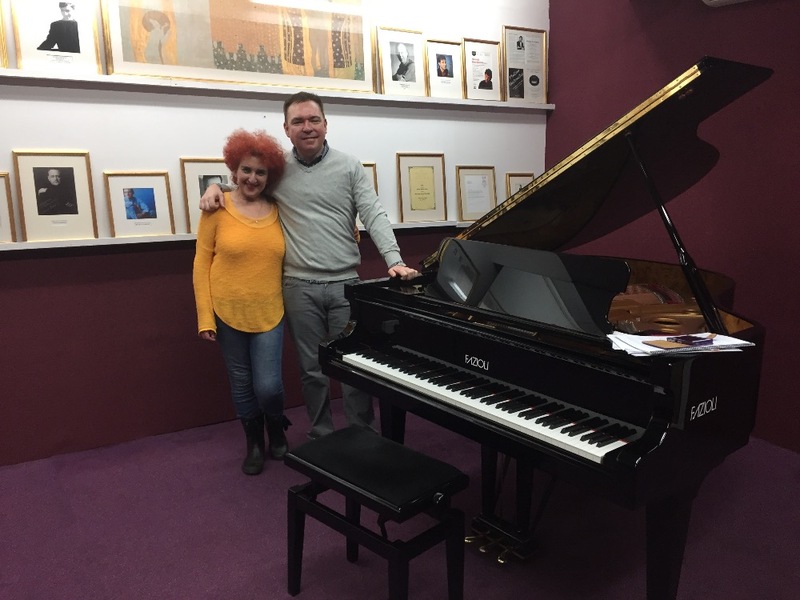 Here I am with the very talented Susan Black rehersing my song 'Fallen Angel' in preparation for our next recording session. I am very grateful to you all and will keep you updated ! Lee. In rehersals. Exciting times- Thank You!